Cambridgeshire Police and Crime Commissioner Sir Graham Bright ensured cyclists were not kept in the dark as he joined officers on a safety awareness operation. 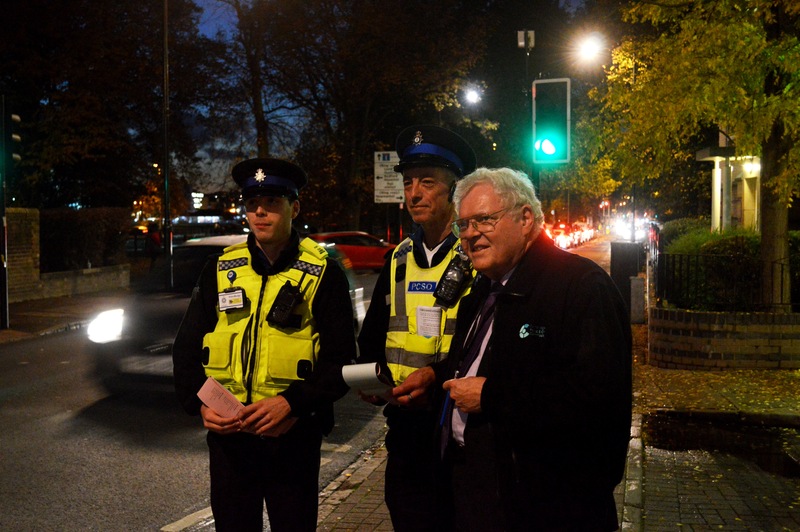 Sir Graham worked alongside PCSOs Owen Neesam and Mike Stribling in Cambridge on Wednesday<OCT 28> night as part of Operation Lights Instead of Tickets (LIT) – a campaign aimed at persuading cyclists to ensure their bikes are fitted with the correct lighting for night-time cycling. As part of the operation, cyclists issued with £30 fines for not having lights will see the penalty waived if they produce a receipt for bike lights within seven days at Parkside police station. The night checks, which were carried out on Mill Road and East Road, uncovered a variety of safety failures including lights not working, lights that had not been turned on and cyclists with no lighting at all. One suspected stolen bike was also recovered during the operation and a number of cyclists were issued with tickets for running red lights. 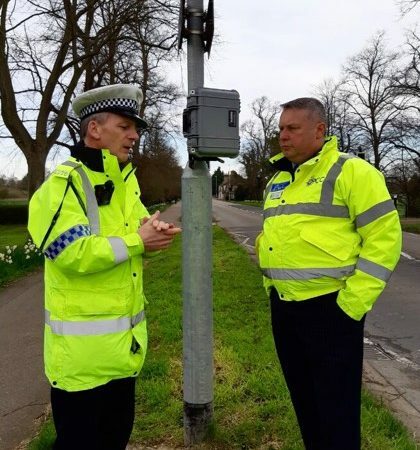 Commenting on the operation, Sir Graham said: “Cycle safety is an issue which is high on the agenda of local people and one that I’m determined to pursue for the benefit of cyclists themselves, pedestrians and motorists. “This operation is aimed at protecting cyclists and other road users by reminding people to use their lights – it’s not about persecuting cyclists. In fact, through the scheme we are giving cyclists the opportunity of avoiding a financial penalty by taking steps to protect their safety on the road. Changes in Police Community Support Officer legislation has given PCSOs more powers including the ability to deal with cyclists without lights which ultimately frees up the time of frontline police officers. It is mandatory for cyclists to have a good set of working lights fitted to their cycle with at least one white light at the front and a red light at the rear. 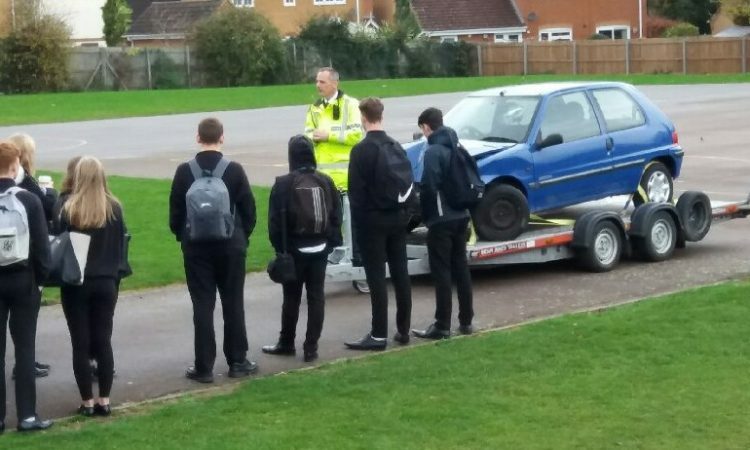 They are also advised to wear high-visibility tops or reflective aids to ensure they are visible to passing motorists. Insufficient lighting on cycles has been a long-term problem in Cambridge City and attracts a considerable amount of complaints from motorists and pedestrians every year.  Operation LIT was launched in 2012 as a direct response to these complaints and was developed in consultation with the Cambridge Cycling Campaign which offered advice and support. Checks will continue over the next few weeks throughout the City to address the problem.